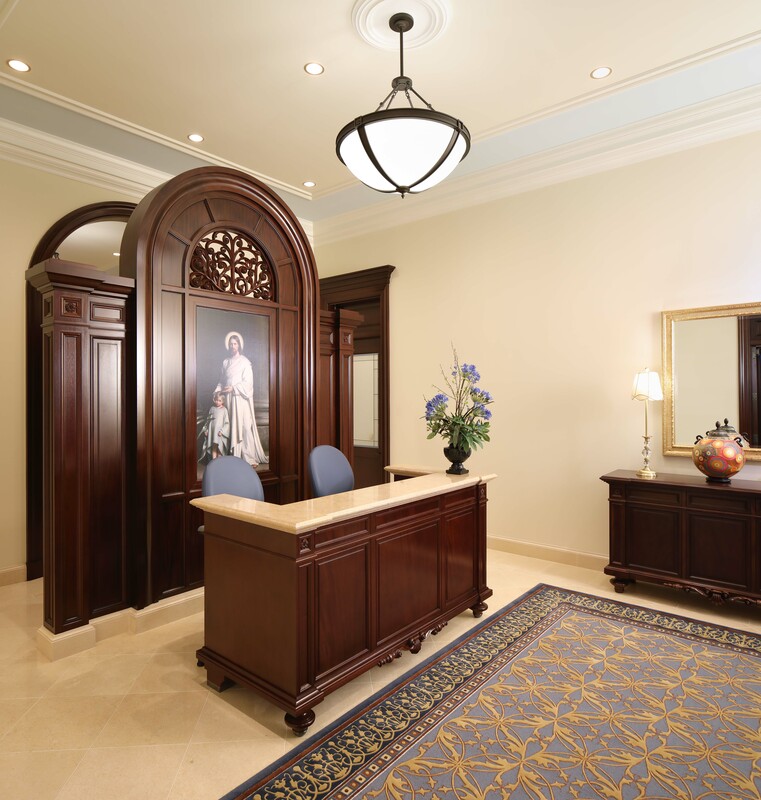 Home » Church » Here’s Your First Look Inside the Barranquilla Colombia Temple! 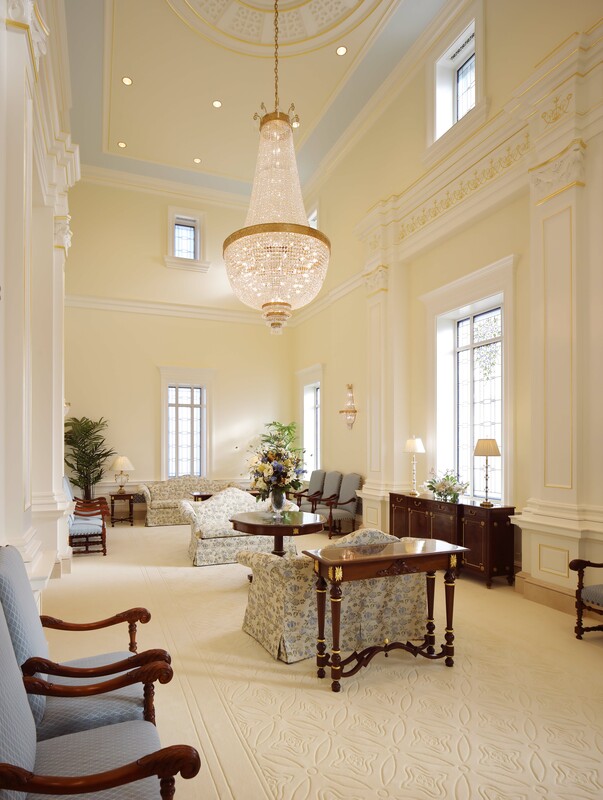 Here’s Your First Look Inside the Barranquilla Colombia Temple! 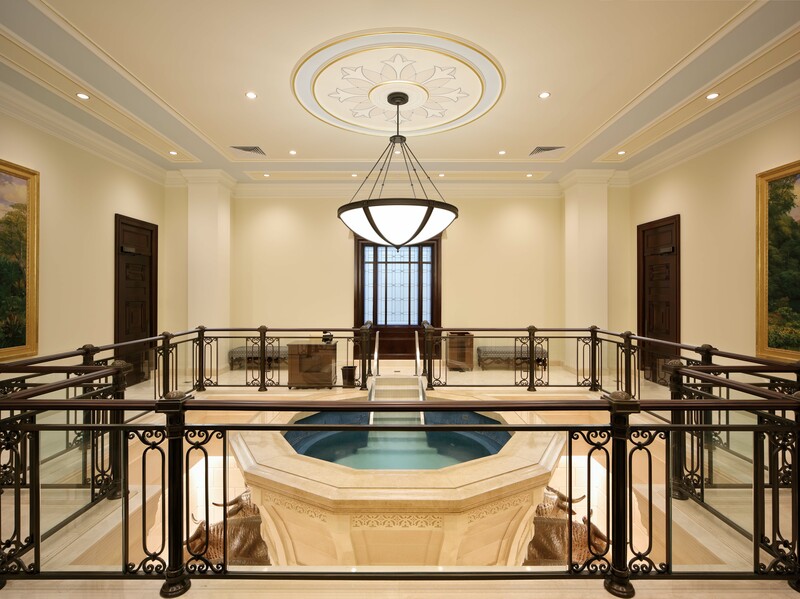 The public is invited to tour the newly completed Barranquilla Colombia Temple of The Church of Jesus Christ of Latter-day Saints, the Church’s second temple in Colombia, the first having been completed in Bogota in 1999. The Church’s First Presidency announced that the public open house will begin on Saturday, November 3, and run every day except Sundays through Saturday, November 24. 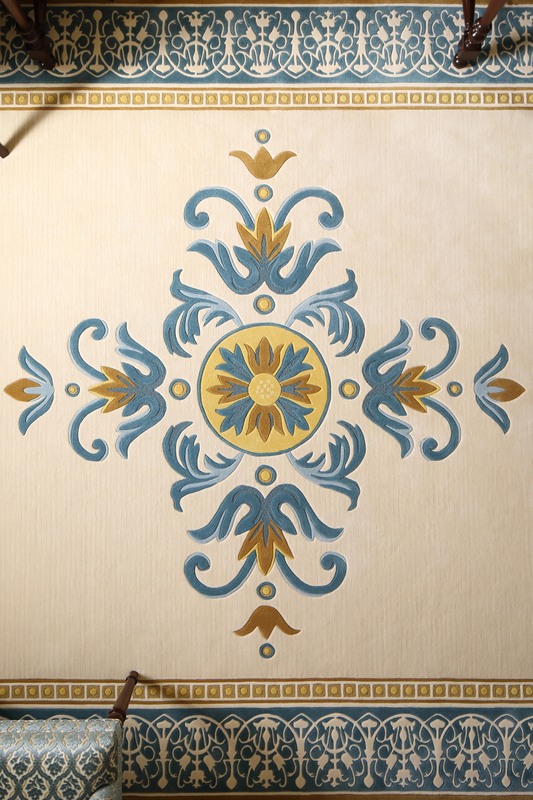 To make a free reservation to attend the open house, visit https://templeopenhouse.lds.org/. 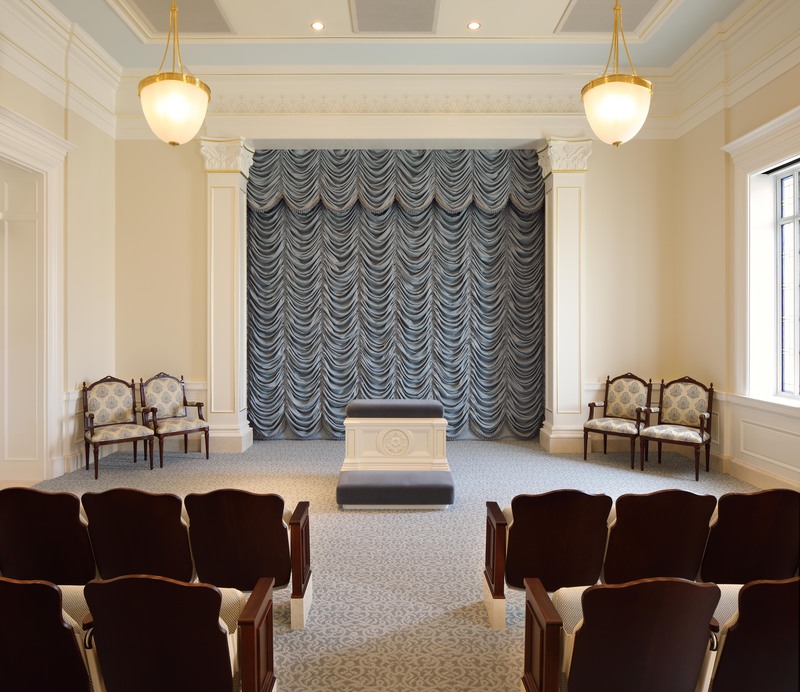 Following the public open house, the temple will be formally dedicated on Sunday, December 9. The dedication will be preceded by a youth devotional the previous evening. The temple is located just off the Via al Mar, at Carrera 30 No. 1-1481, Puerto Colombia, near the Colegio Alemán and the Universidad Del Norte. 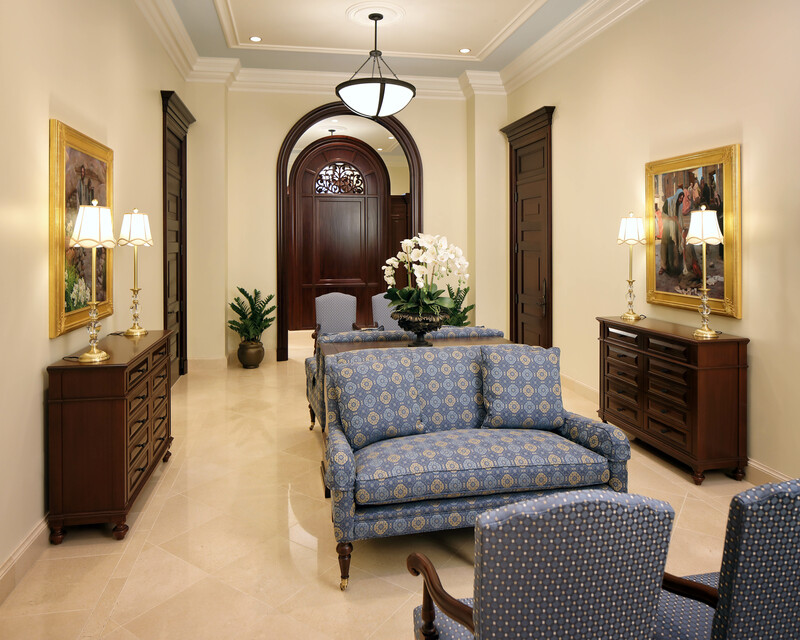 Tours will consist of a 10-minute video presentation followed by a 40-minute walking tour through the various rooms of the temple. 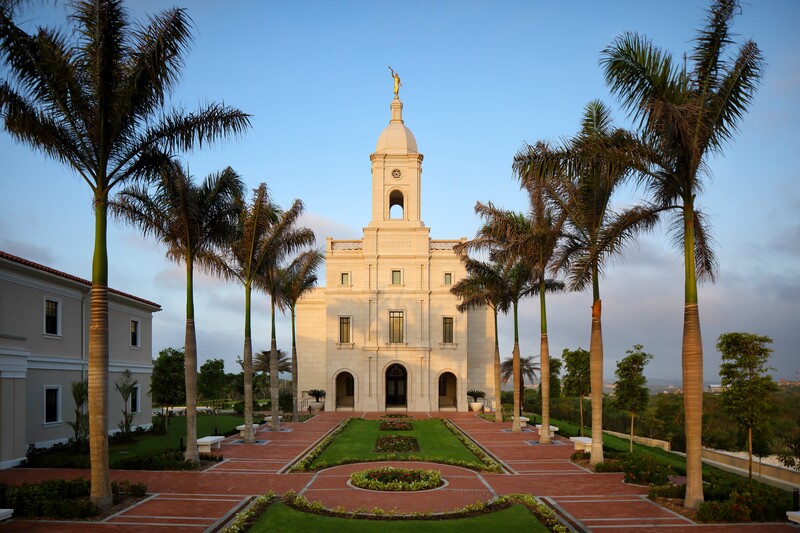 The Barranquilla Colombia Temple is the 161st temple of the Church in the world, and the 19th in South America. 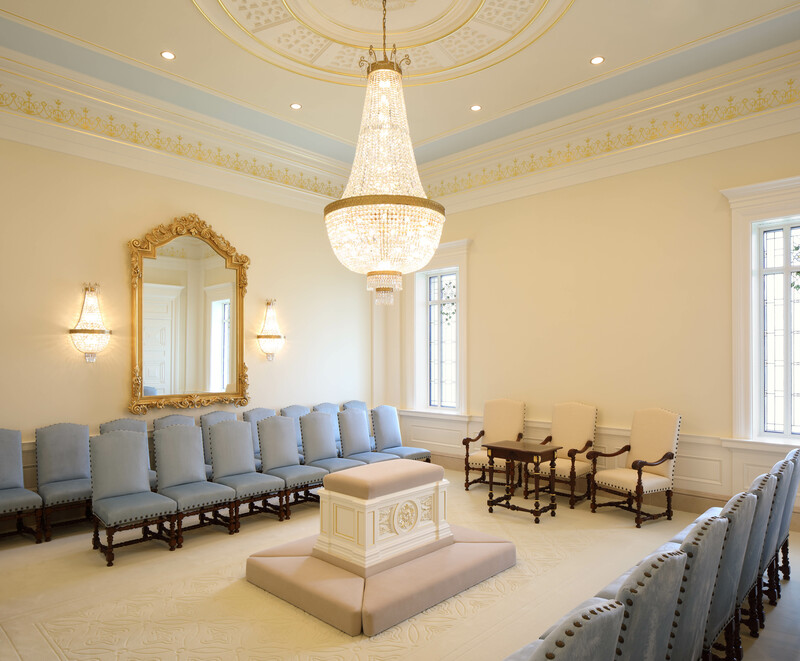 There are 10 additional temples announced or under construction in South America. 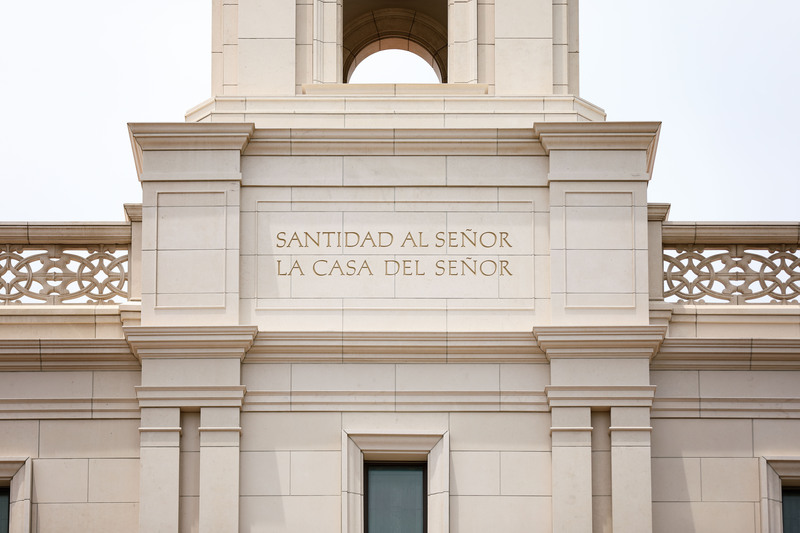 The Barranquilla Temple will serve some 35,000 Latter-day Saints in Colombia’s northern regions. 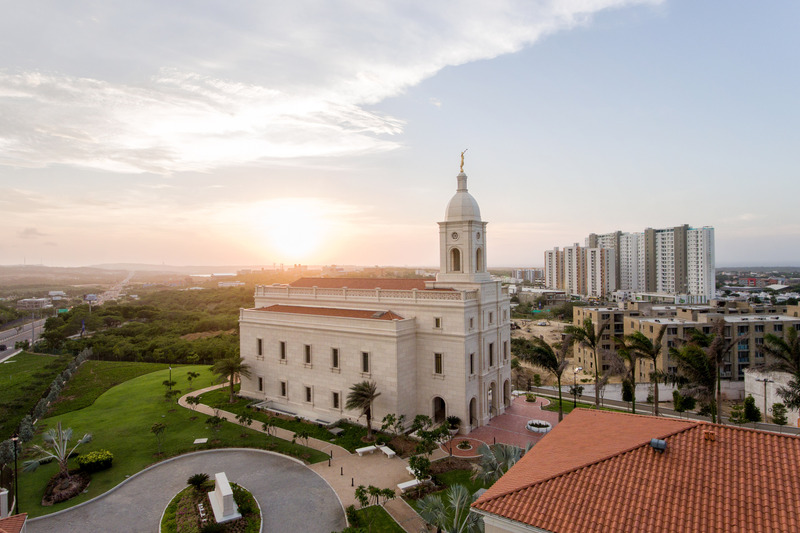 In October 2011, then Church President Thomas S. Monson announced that a temple would be built in Barranquilla, and construction began with a formal groundbreaking on February 20, 2016. The 24,000-square-foot temple was designed to reflect the neoclassic architecture of Colombia’s Republic period, which followed independence from Spain in the early 19th century and is still reflected in historic religious and secular buildings found in major cities throughout Colombia. Like many of these same buildings, the temple’s exterior is clad with limestone and topped with carved parapets, a dome and a cupola. 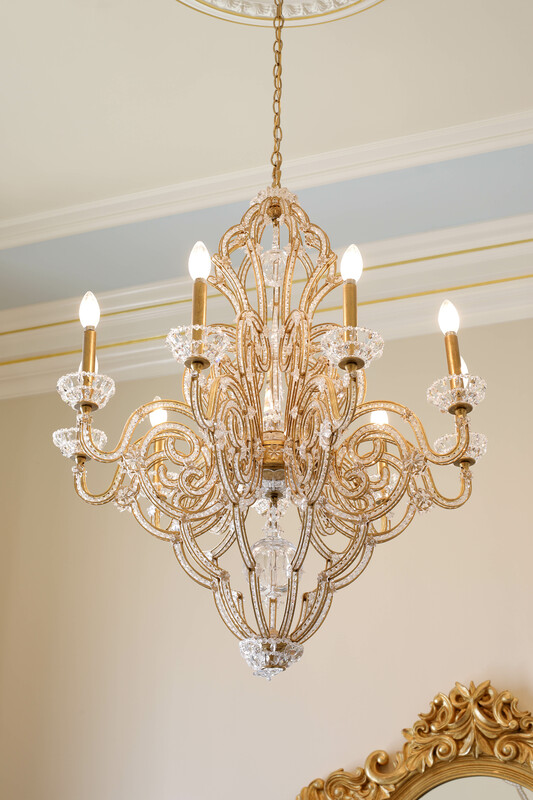 The interior features original art glass, custom rugs with Colombian motifs in blue and gold, wrought iron and bonze railings and a grand staircase. 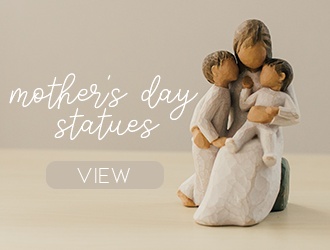 Also featured are carved wood and glass of the Cayena hibiscus, the official flower of Barranquilla City. 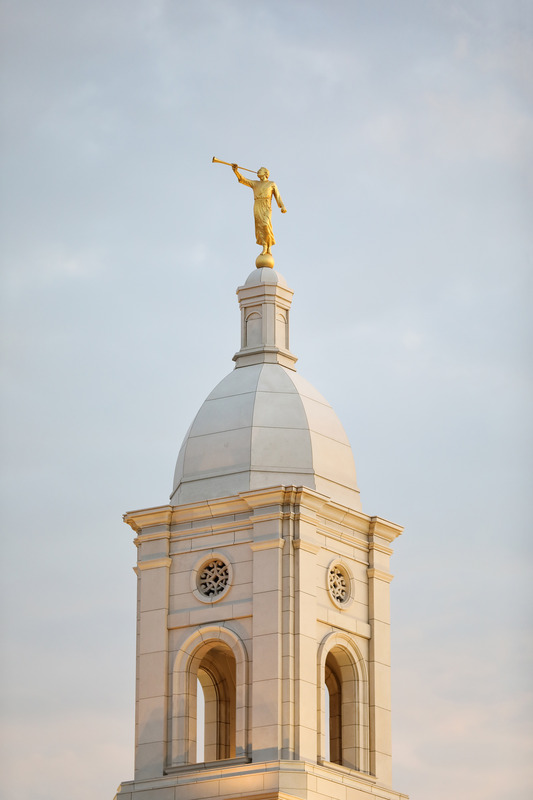 The temple stands 107 feet tall (34.5 meters) and is crowned with a gilded statue of Moroni, a Book of Mormon prophet who is significant to Latter-day Saints for his role in the Restoration of the gospel of Jesus Christ. Can You Guess These Scripture Stories Based on Emojis?